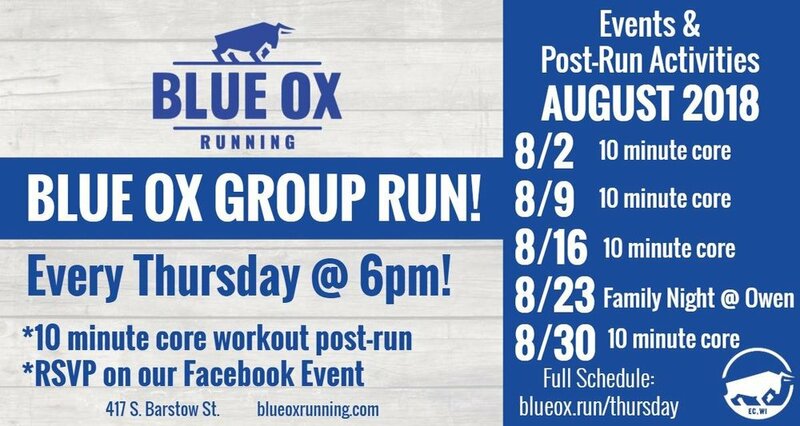 Come for a night with more space for bikes, strollers, playtime, and post-run abs / core in the park! Meet at Owen Park by the playground at 6pm - there will be routes along the river for short, medium, and long runs with kids! 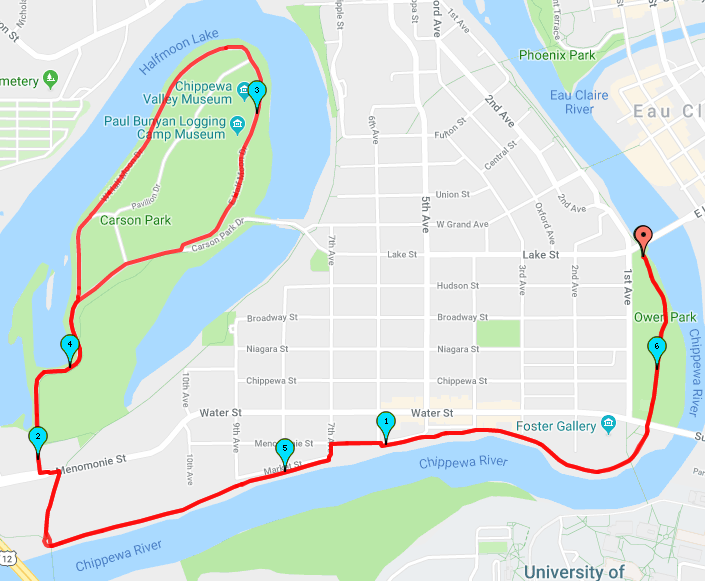 Enjoy a night with runners of all abilities as you traverse the beautiful downtown area along the river on a group run ranging from ~2 to 6 miles.